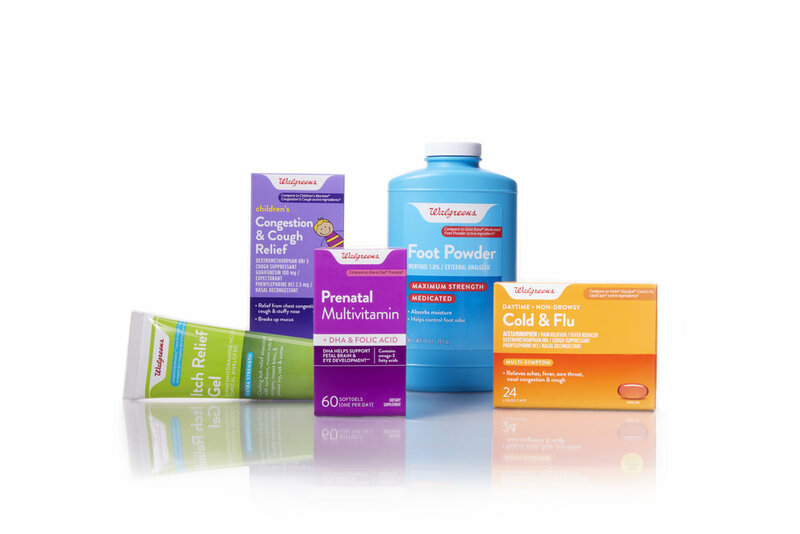 My main project at Periscope has been the execution of the Walgreens packaging redesign. To accomplish a project of this scale, I worked with a small team in the US from conceptualization to production as well as directed a team of production artists in Hong Kong. Working on this project gave me many opportunities to direct photoshoots, work with 3D rendering artists, and gain an in-depth knowledge on packaging and print production.